Olivetti portable typewriters produced during the 30 years from the ICO MP1 of 1933 to the Lettera 32 of 1963 have been very well documented. The next 25-year period not so well. I find I am asked frequently about the later Olivetti models, especially from that 15-year period embracing the Dora of 1965 though to the Lettera 40-42/Lettera 50/52 series of 1980 (excluding the electronic ET Personal 55 of 1990). I will ignore here the Lettera 82, made in Brazil as a plastic version of the Hermes Baby, and not an Olivetti design at all; also the Chinese-made Olivetti MS 25 Premier Plus, which simply doesn’t warrant any sort of consideration. Neither of these machines is worthy of sitting beside the Sottsass-Bellini designs. What possibly do qualify for a later look are such models as the Lettera 92, Tropical and Roma. All of the machines in question were designed either by Ettore Sottsass (above, 1965-71) or Mario Bellini (below, 1972-90). The full story of the Valentine’s design is told elsewhere on this blog; suffice to say here that the finished product, completed by Perry A.King, was not exactly what Sottsass originally had in mind, notwithstanding the patent drawings shown below. 1. Lettera DL (as in DeLuxe) (aka Lettera 33). 1965. Sottsass. The mechanics of this survived through to the Valentine. 2. Dora (aka Lettera 27, Lettera 31, Lettera S, Underwood 310, Class, Ventura and Italia 90). 1965. Sottsass. No other Olivetti model survived so long, and in so many different guises. Like the Ivrea river it's named after, it kept on flowing. 3. Studio 45. 1967. 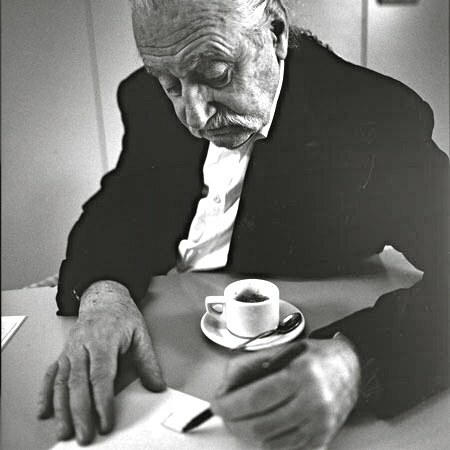 Sottsass. A worthy successor to the Studio 44 of 1952. 4, Valentine. 1969. Sottsass (original concept) and King. 5. Lettera 36 (electric). 1970. Sottsass. 6. Lettera 25 (aka College) and Lettera 35 (aka 35I and Italia 90). 1974. Bellini. Extremely popular “new age” Olivettis. 7. Studio 46. 1974. Bellini. “When you’re on to a good thing”. This has the size and weight of the Royal Safari. 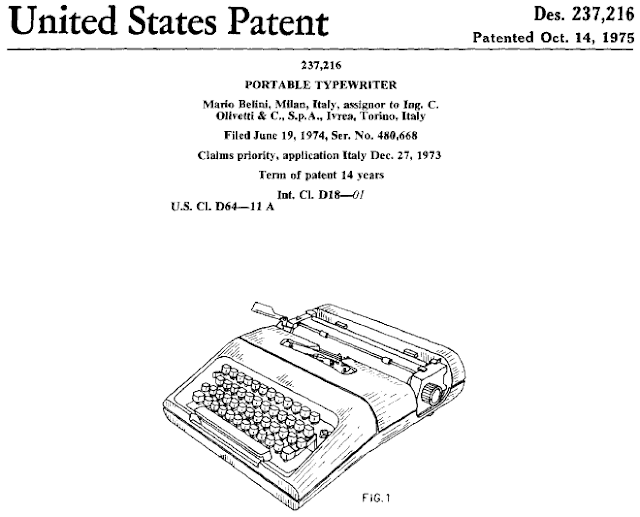 First manual portable typewriters to use a cartridge ribbon. 9. Lettera 40, Lettera 41 and Lettera 42 and Lettera 50, Lettera 51 and Lettera 52 (cartridge ribbon). 1980. Bellini. Relatively rare compared to the Letteras 25 and 35. 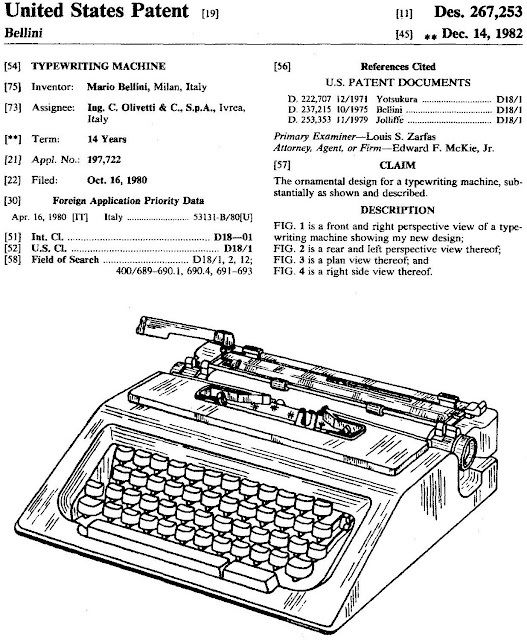 This starred in the Smithsonian magazine’s typewriter feature. Very interesting as always! I've seen some of those models for sale online, I might try to get them. In Mexico, later versions of the Olivetti Dora were marketed as Olivetti Lettera S (in 1980s, perhaps). Good idea to do this -- it's a useful reference and the designs are worth highlighting. Thank you for the insteresting visual reference, very useful! 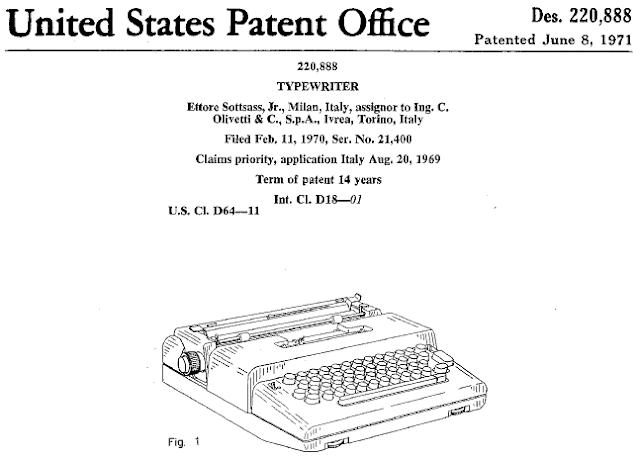 What about the underwood 319/lettera 92? 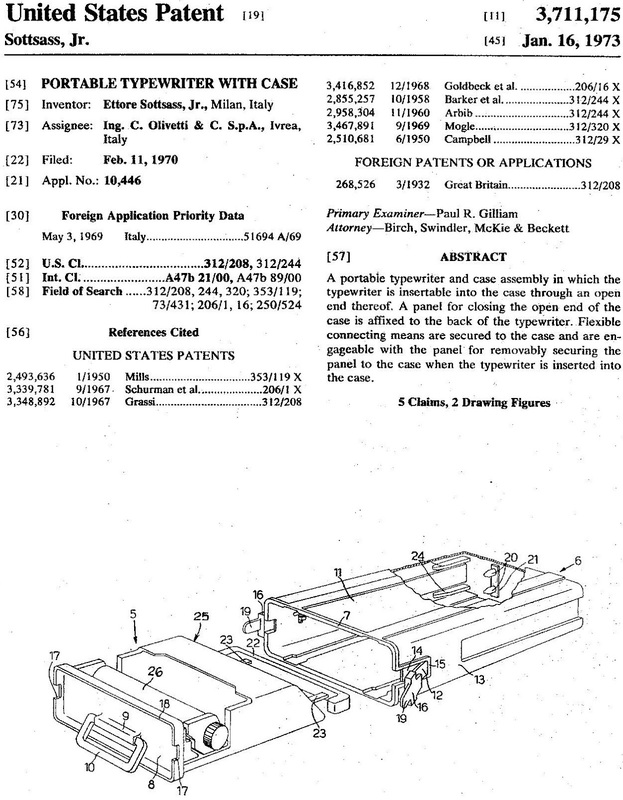 You've created another great reference page! Thank you. 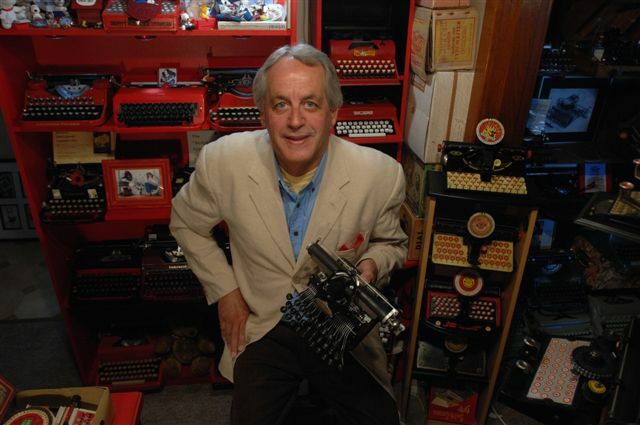 Those are nice looking typewriters. Do they type as nice as they look? as the old ones? Thank you Miguel, Richard, tr0x and Bill. Sorry, Bill, but I was so busy putting all this together I didn't have time to test type on any of them. But I will get to it. 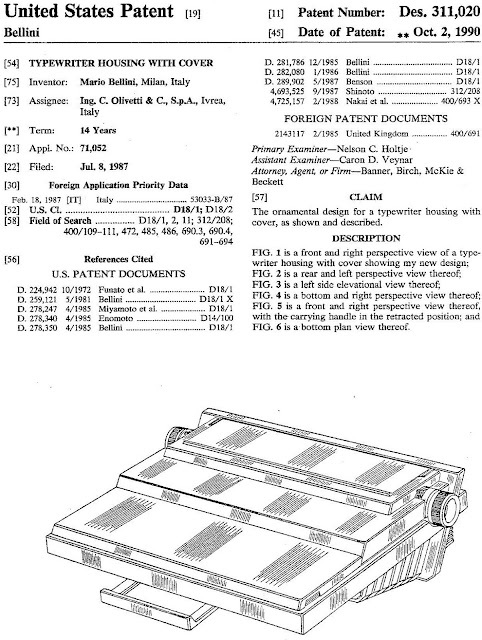 It took 13 hours to dig out all the typewriters, bring them back here, photograph them, edit the images, find the patents, scan them in, do the research and write the words. But it seems that even with this amount of effort you still can't please everyone! Great info and really nice with all the pictures too! I used to write on an Underwood 310 when I was a kid and it is now part of my new apartment, looks nice as an interior design item too! 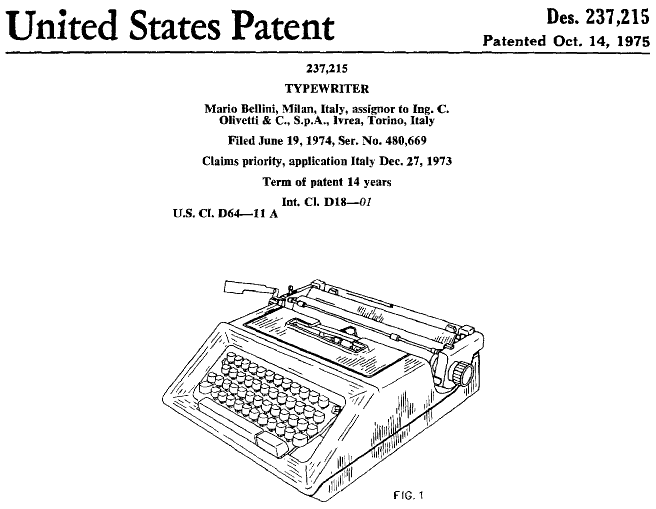 I was just wondering about when the typewriters were made. You write that Underwood 310 was designed in 1965, were they all also produced then? The one I have says Made in Spain on the back and has a blue box to it. Hi Mikaela. We don't have a database of serial numbers for later model Olivettis, so we can't accurately date them. 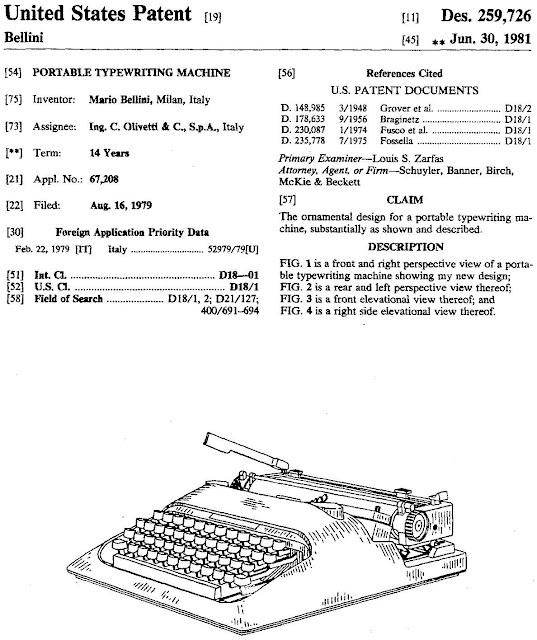 The Underwood 310 is a relabelled Olivetti Dora, designed by Sottsass. It first appeared in the mid-60s. These machines are so good-looking... Unfortunately, I had a really defective Lettera 25 and I still have my Dora (labeled as Lettera 31) that just is good-looking because it shares some of the flaws of the previous model I mentioned such as twisted letters and obvious misalignment between uppercases and lowercases. Such cheapos (I am from Mexico, where you find most of the machines mentioned in this post) are found at less than $50 dollars in repair workshops, unpacked and never used before. Despite their cute, nice and neat designs, I consider Olivetti as one of the worst brands I have known. Thanks for de nice post! 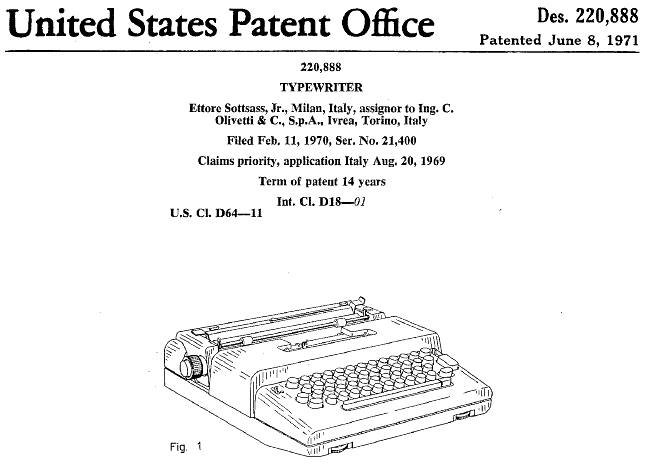 Also very nice to post the patents with the pictures of the typewriters :) Do you perhaps know the difference between the Olivetti Lettera 35 and the 37? I can't find out anything about the 37. Interesting post, but I think Bellini worked at Olivetti before 1972. He designed in 1970 the Linea 98. CB: It's a shame you didn't bother to read the headline or the post before commenting. The headline clearly states the post is about portables, which the Linea 98 is not (if you had not already noticed). The post clearly states: "All of the machines in question were designed either by Ettore Sottsass (above, 1965-71) or Mario Bellini (below, 1972-90)." 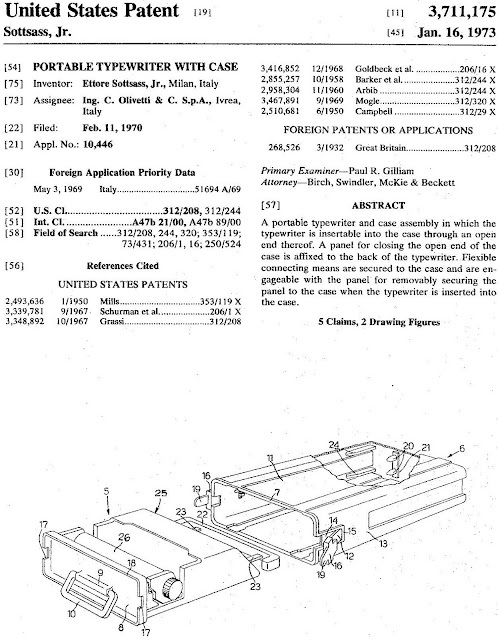 These are the periods in which the portables highlighted were designed - it has nothing at all to do with when Sottsass and Bellini worked for Olivetti. 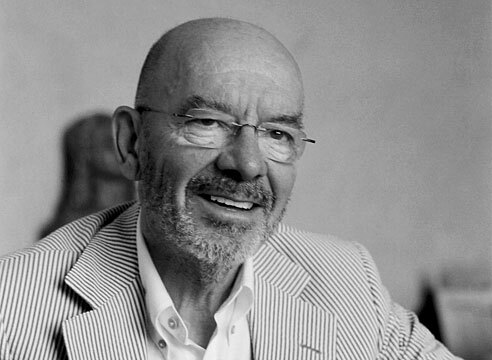 Bellini actually started acting as a consultant for Olivetti in 1963.